Elaine Raco Chase is the award-winning author of 17 novels with more than 3 million books in print. She is published in 25 countries and 15 languages. As a romance writer, Chase has earned honors for top romance novels of the year, a Romantic Times Lifetime Achievement Award for romantic suspense, and the Affaire de Coeur Silver Pen Award for writing excellence. 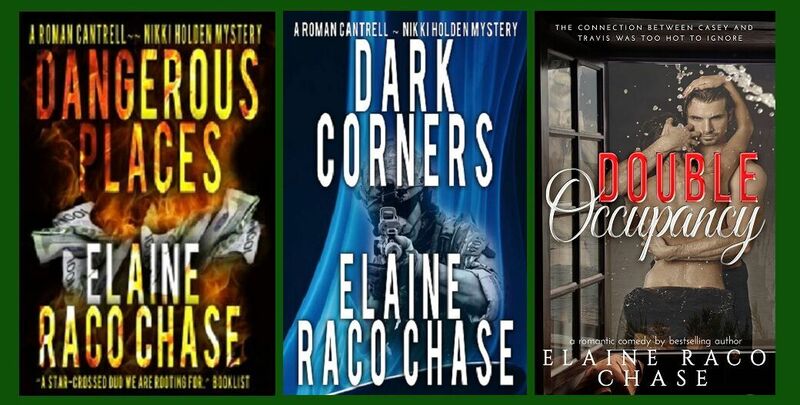 Host Patricia McLinn talks with Elaine about her start as a writer, overcoming prejudices, and what to do when your plot comes true in real life.